Click for Deborah’s bio in PDF. 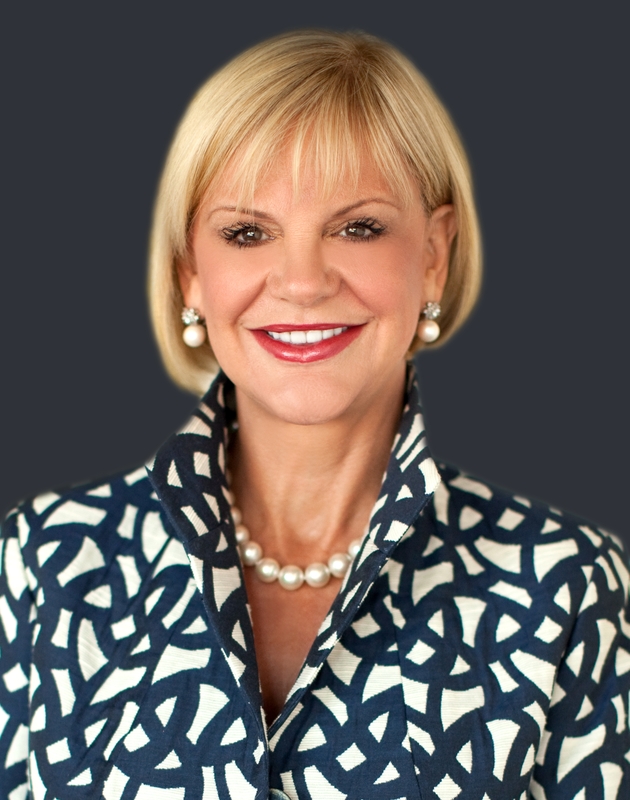 Deborah Bateman is a Halpin Leadership Strategist® and an Executive Vice President and Director of Wealth Strategies for the National Bank of Arizona. Deborah also serves on the bank’s Executive Committee and Board of Directors. Deborah brings a wealth of experience in leadership development, coaching, mentoring, and the facilitation of strategic processes to our clients. Deborah is an expert in branding and creating customer experiences that lead to quantum leap results. In her role at the National Bank of Arizona, Deborah oversees the delivery of products and services for the bank’s high net worth individuals and is responsible for the NB|AZ Private Bank, NB|AZ Wealth Management and Executive Banking. Deborah is also responsible for several of the bank’s key departments including Nonprofit Banking and the Women’s Financial Group. Deborah has more than 35 years of banking experience, including serving as Senior Vice President with JPMorgan Chase in New York, Chicago and Phoenix. During her tenure, Deborah directed customer service strategies and helped manage the institution’s merger with Bank One. She holds an associate’s degree from Mesa Community College and is a graduate of Pacific Coast Banking School at the University of Washington in Seattle. An active member of the community, Deborah currently serves on the Board of Directors for FreshStart, The O’Connor House, Maxie’s House, and the Phoenix Suns Charities. She is also on the local Advisory Board for the American Cancer Society. In addition, Deborah is a member of Charter 100, Women President’s Organization, Central Phoenix Women, ASU’s Women and Philanthropy, Arizona 5 Arts Council, and the Heart Ball 100. She has served as Chair/Co-Chair of the 2012 Dine with Your Dog Gala benefitting Phoenix Children’s Hospital, the 2011 Arizona Foundation for Women’s Sandra Day O’Connor Luncheon, the 2011 Juvenile Diabetes Research Foundation’s Promise Ball, as well as the 2009 and 2010 Arthritis Foundation’s Oscar Night America. Deborah has been recognized in the community in numerous ways. Some of the most significant include: AZ Business Magazine – 2012 50 Most Influential Women in Arizona Business, Athena Award – 2012 Finalist, Arizona Foothills – 2011 Women Who Move the Valley, Phoenix Business Journal – 2011 Women in Business, Cystic Fibrosis Foundation – 2011 Bronze Sierra Award, The Stevie Awards – 2011 Best Executive in the Financial Services Industry Award, YWCA – 2010 Tribute to Women – Corporate Business Leader Award, and by the National Association of Women Business Owners.